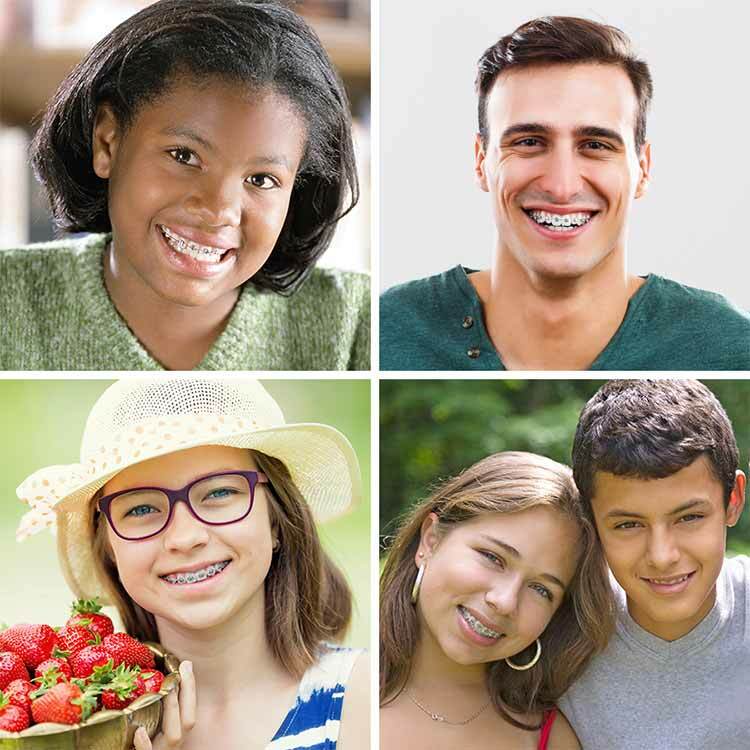 When your braces first go on, you may experience two different types of discomfort: an overall soreness (this may also occur after routine tightening of orthodontic wires) and some irritation from the wires and brackets themselves. The general soreness should start to go away in a few days. In the meantime, a warm, wet compress held to the jaw can be soothing. Over-the-counter pain-relievers such as ibuprofen (Advil®, Motrin®) or acetaminophen (Tylenol®) may also be helpful. During the first few days, try eating a softer diet of foods like oatmeal, pasta and soup. Avoiding difficult foods and cleaning your teeth daily will go a long way toward keeping your teeth healthy as your smile is transformed. However, if you regularly participate in sports, here's another important tip: wear a mouthguard! 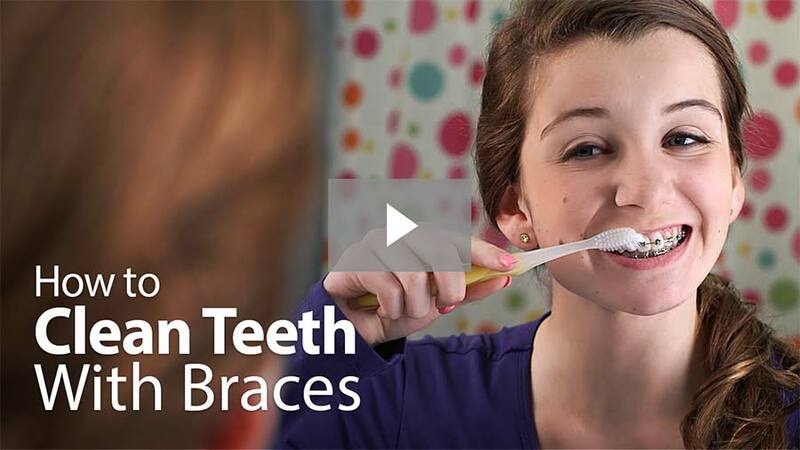 This not only helps protect your braces from breakage, it can also protect the soft tissues of your mouth from additional trauma.